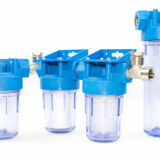 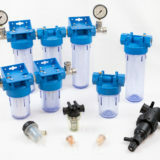 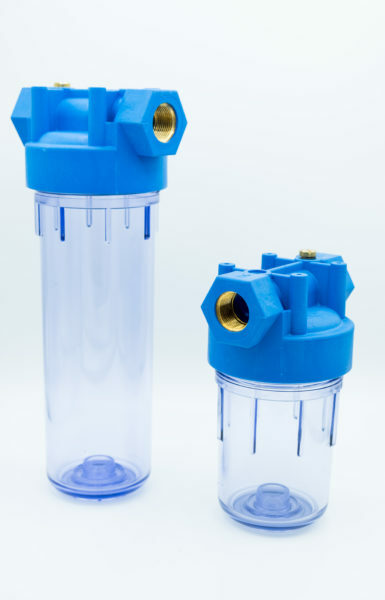 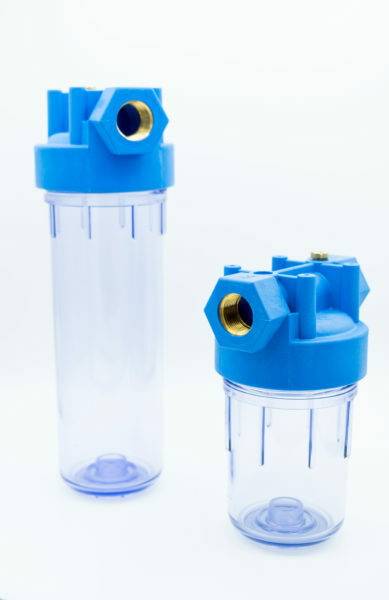 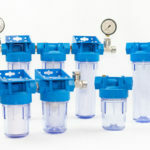 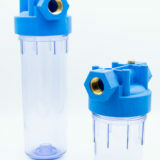 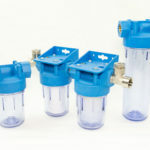 Containers are designed to house all filter cartridges. 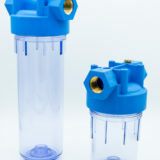 The container head is supplied complete with vent valve. 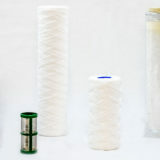 Avoid washing the vase with acid detergents, thinners, petrol or diesel. 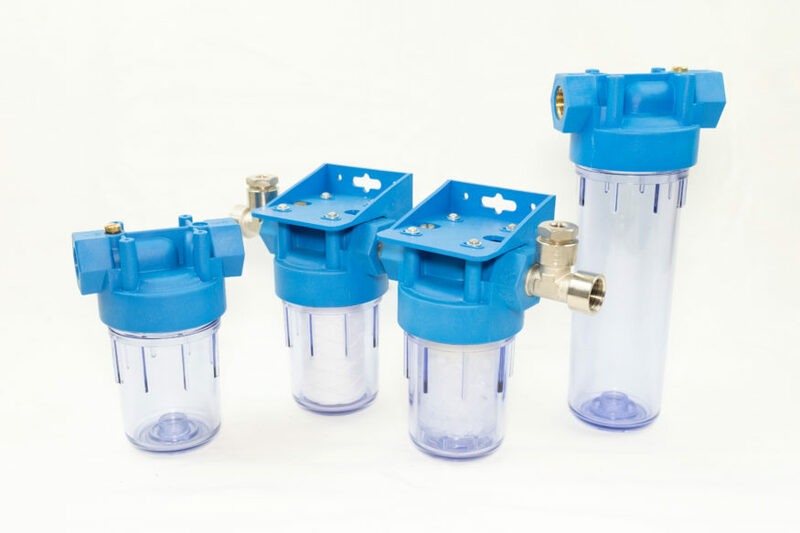 Polyphosphate salts: Keep the limescale suspended, they are ideally suited to protect nozzles from encrustations, as well as pipes, serpentines, boilers and many other systems from incrustations and limescale deposits. 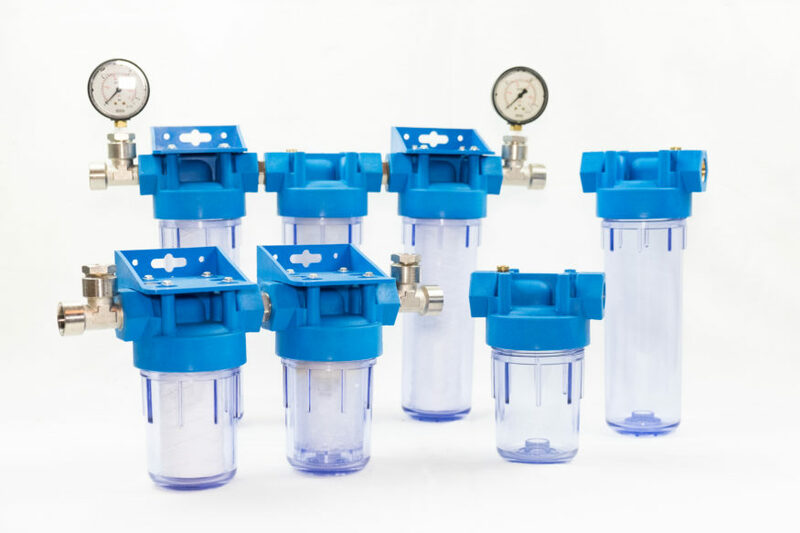 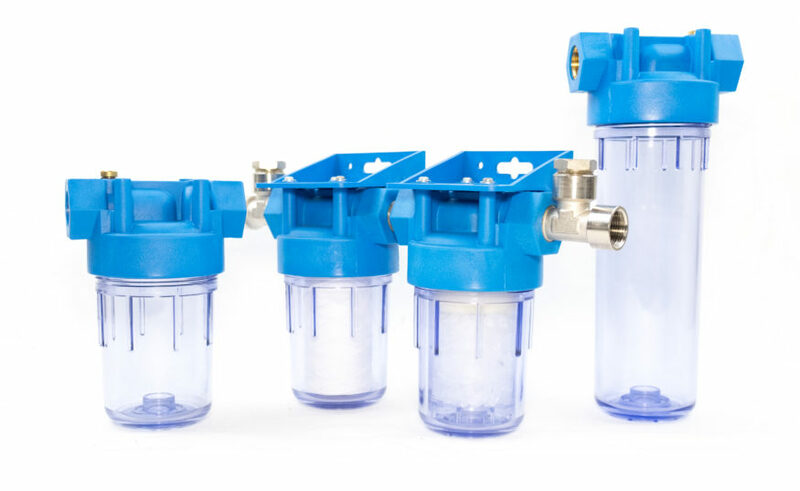 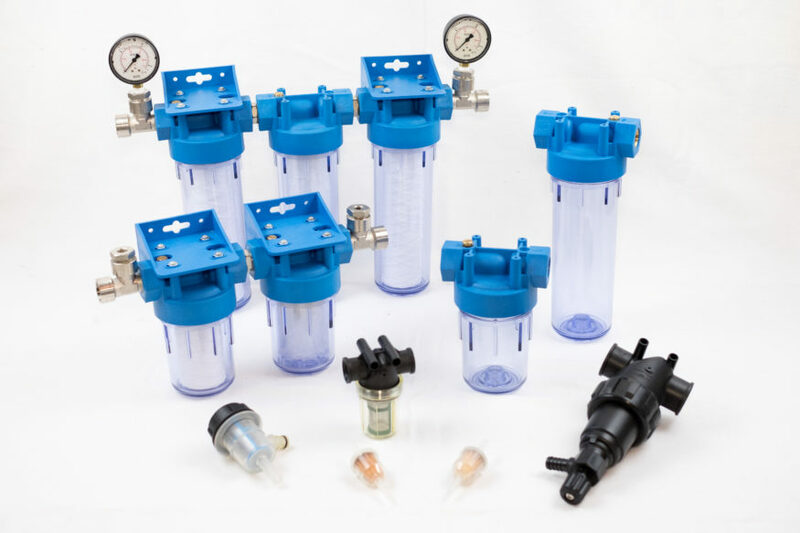 It can be supplied individually or in kits with 2 or 3 containers for the treatment of impurities contained in water, with specific solutions for every need.